Santa Rosa Beach has forever drawn visitors to its shores, as it is the heart of the Beaches of South Walton. Home of South Walton’s finest legends, and with art shops sprinkled throughout the villages, you’ll find the local culture at your feet. Set between the Gulf of Mexico and the Bay, you are surrounded by emerald-colored luminous waters that quite simply soothe your soul. 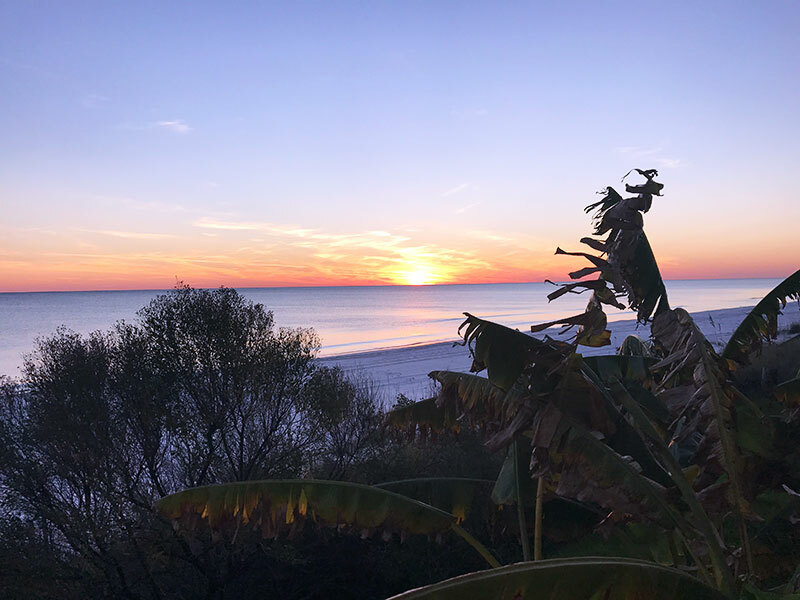 Along Santa Rosa Beach you’ll discover the beautiful beach communities of Dune Allen Beach, Gulf Place, Sunrise Beach, Old Florida Beach, and Seagrove Beach, favored by generations of families who traditionally return to this magnificent beach year after year. The Santa Rosa Golf and Beach Club located here makes it easy to get in your early morning round of golf. And you’re certain to be tempted by the tasty cafes and restaurants of the area, conveniently located near all of our Santa Rosa Beach vacation rentals. It’s no wonder that this 30A treasure, Santa Rosa Beach, entices beach lovers from around the globe.